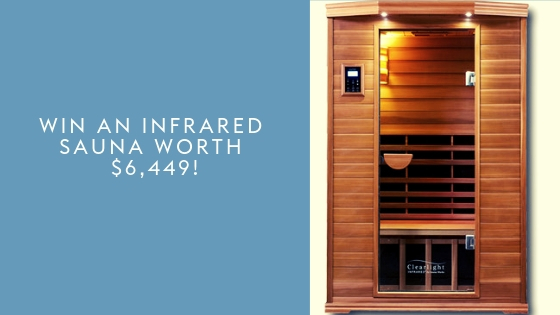 Win a Clearlight Infrared Sauna worth $6,449! After trying 4 different sauna places near me and finding water damage in each of them or mould in air conditioning units unfortunately (hello, Sydney’s east!) I can’t go ‘out’ to get a sauna near me for my mould illness healing journey to continue, without ironically being exposed to mould. SO, hilariously, plan B is getting a sauna myself, but not in our apartment because that would be rather strange and husband would take issue with that, but having it at a friend’s house nearby and letting them use it too in exchange for me having access to mine, somewhere that it fits… The things we do! 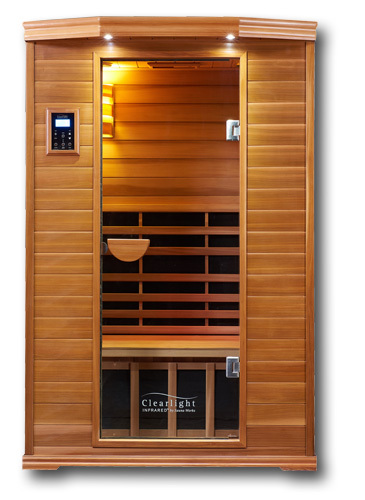 Anyhoo, I’ve been researching saunas and have landed with Clearlight. A beautiful range, brilliant, sustainable wood choices, low tox finishes and a super strong product guarantee – important with such a big purchase. 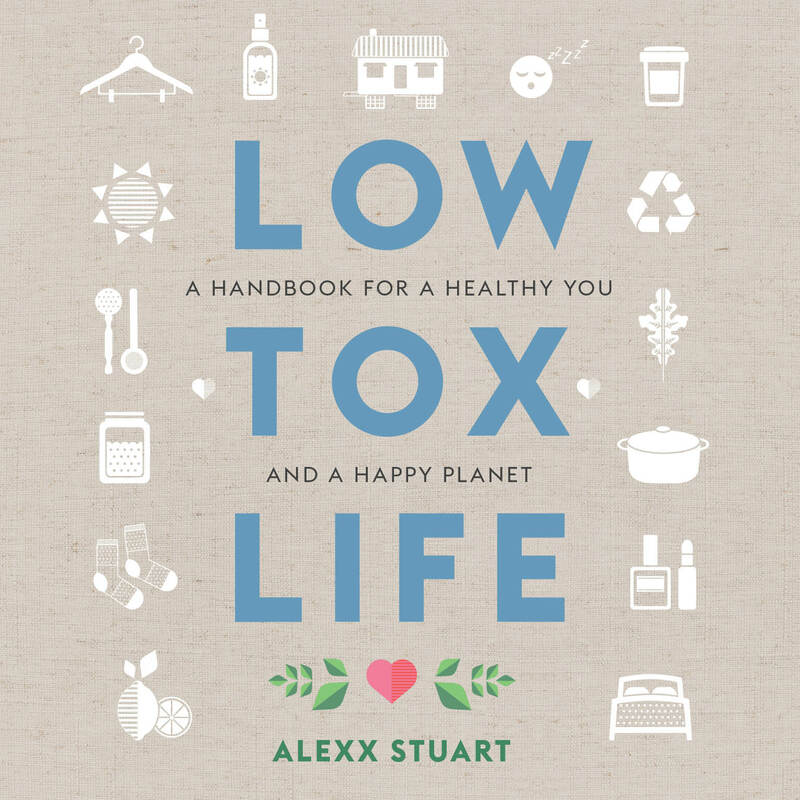 I’ll be interviewing one of their founders for the podcast soon so we’ve been chatting and – the excellent news for Aussie readers is – they have an annual giveaway that has just launched and I selfishly at least want a low tox peep to win this! The winner will receive a prize package worth $6,449 including a Clearlight ‘Premier 2-Person IS-2’ Sauna for FREE. The Premier range features Far Infrared heater technology. The classic Eco Cedar Wood Cabins are the perfect place to relax and soak up the healing heat from 7th generation True Wave Far infrared heaters. In addition, 15 lucky applicants will receive a $1000+ voucher to use against any Clearlight products. You only have until 31st October to enter the competition HERE. Good luck everyone! Good luck again and enter via this link. I can just see thisSauna on my patio, just what the doctor order for my ageing bones. 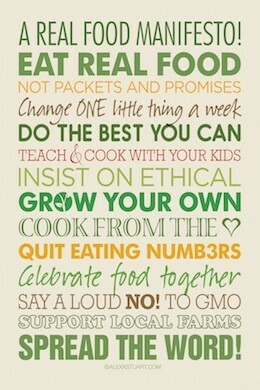 And help my body to detoxify. I have had a broken neck from a head on car accident when I was 16. After dangerous surgery I had my vertebrae wired and a bone Graf to the area. I have consequently lived with a very stiff neck unable to turn my head and constant pain. I have used an infrared red sauna for a short time and had so much relief after use. Unfortunately that was 10 years ago and I haven’t had access to one since. It would be such a blessing for me to finaly have some therapy that works, in my own home. I even feel emotional considering such a gift. With gratitude for this opportunity to win.